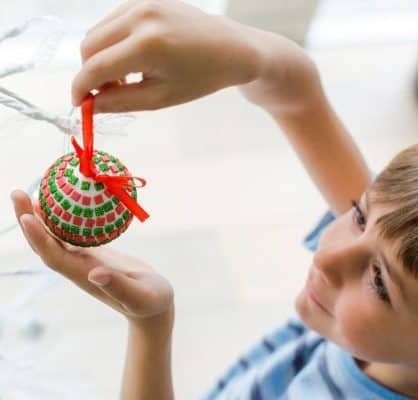 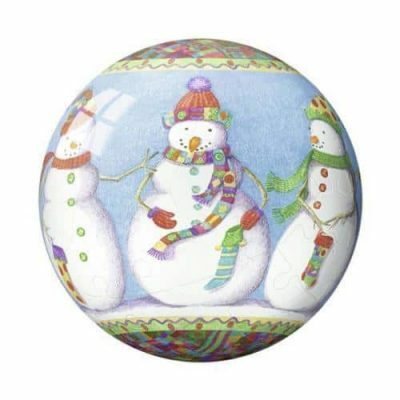 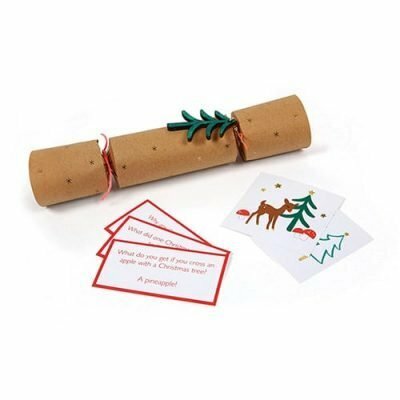 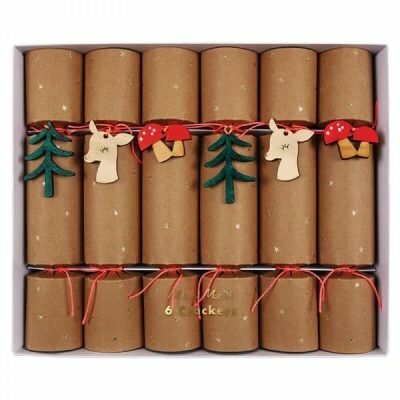 A perfect Christmas craft activity for little ones! 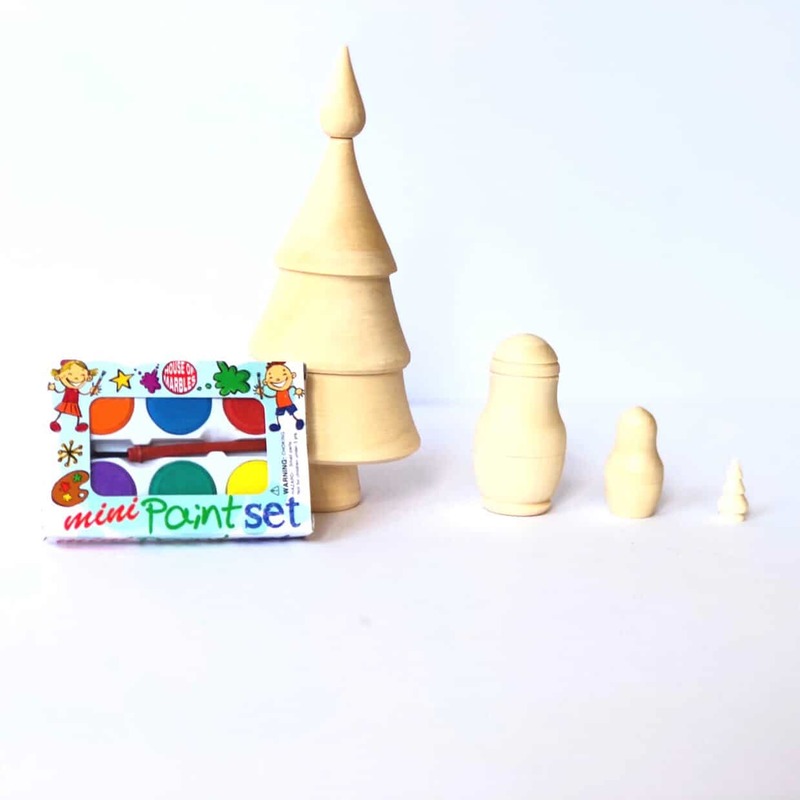 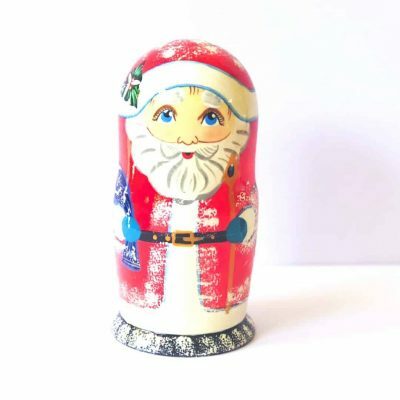 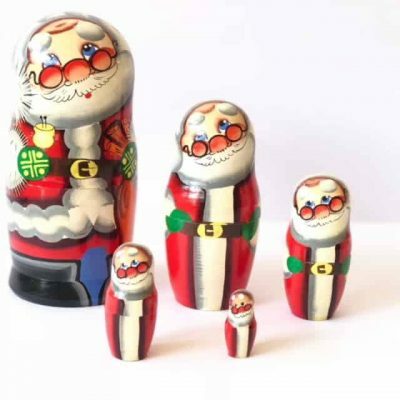 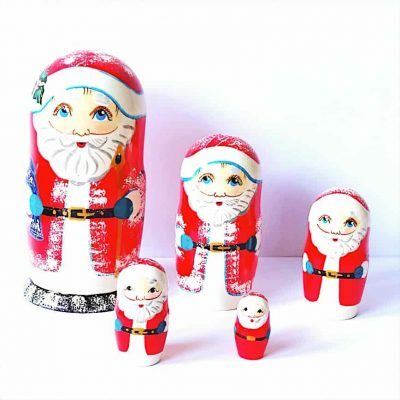 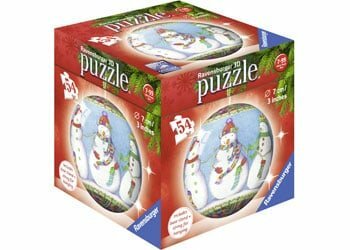 This gorgeous wooden DIY Babushka set includes 4 blank hand-crafted Christmas figures including Christmas tree, Santas and a teeny tiny Christmas tree to be painted and decorated. 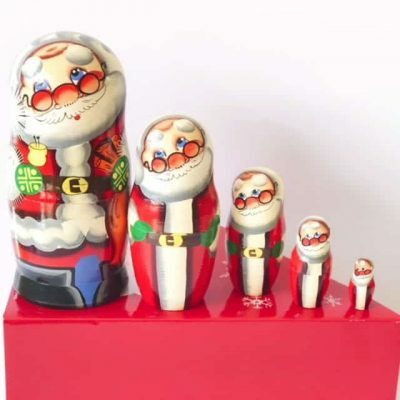 All the wooden figures nest inside each other and are all hand-crafted in Russia.